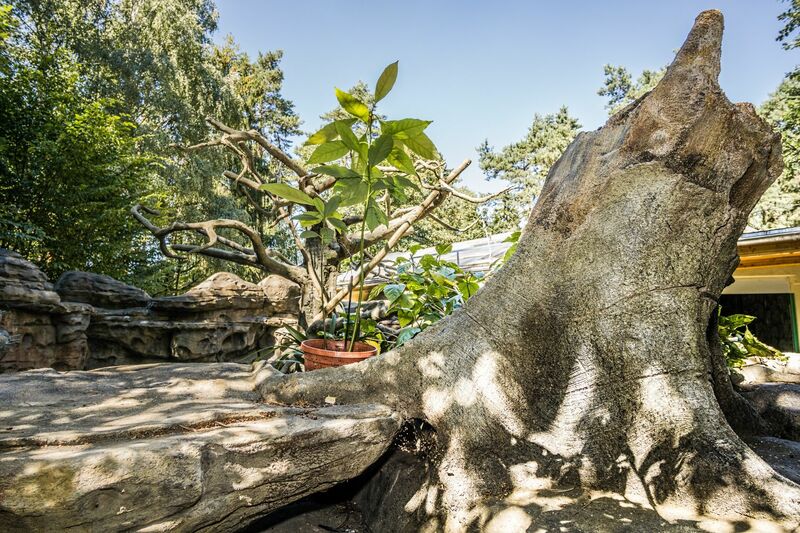 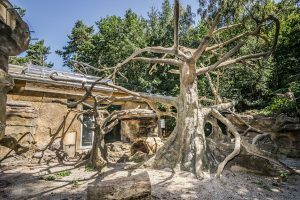 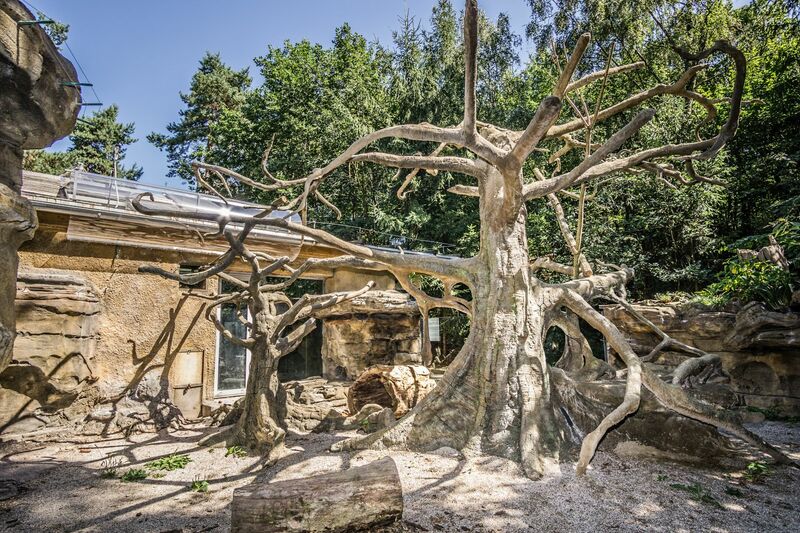 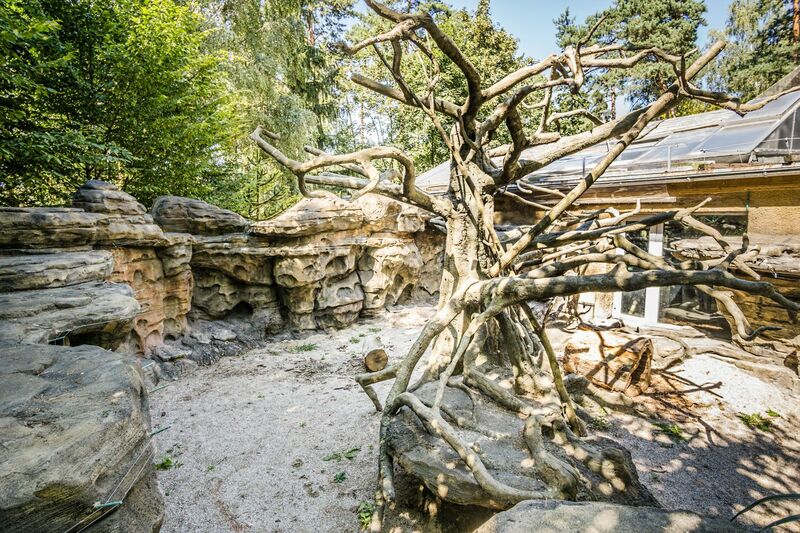 In close cooperation with ZOO keepers we have also designed a new enclosure which imitates natural sandstone environment typical for tapirs and sloths. 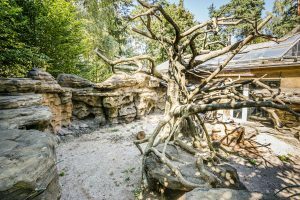 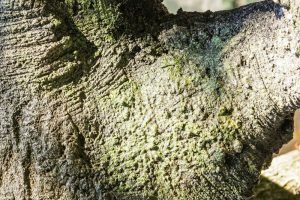 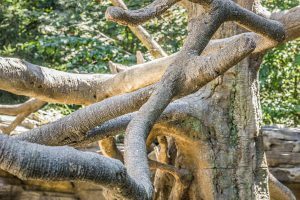 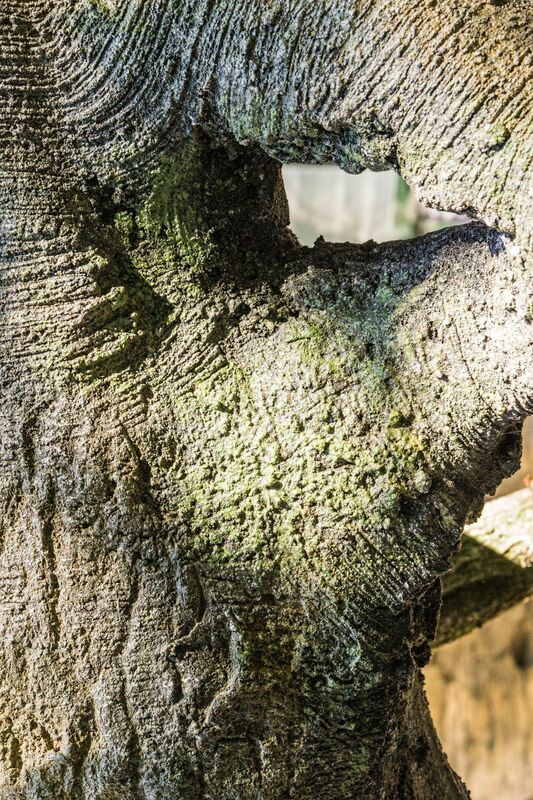 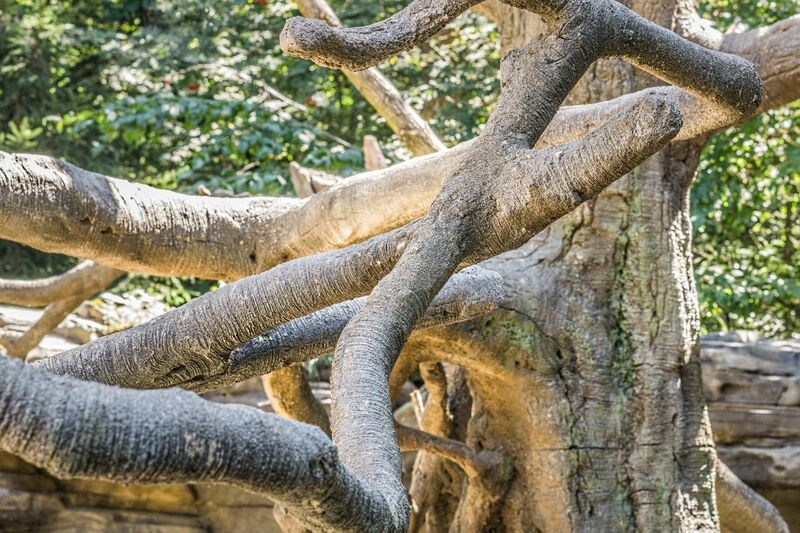 Our goal was to create some pieces of artificial sandstone as well as the imitation of a ruber tree that dominates the whole enclosure. 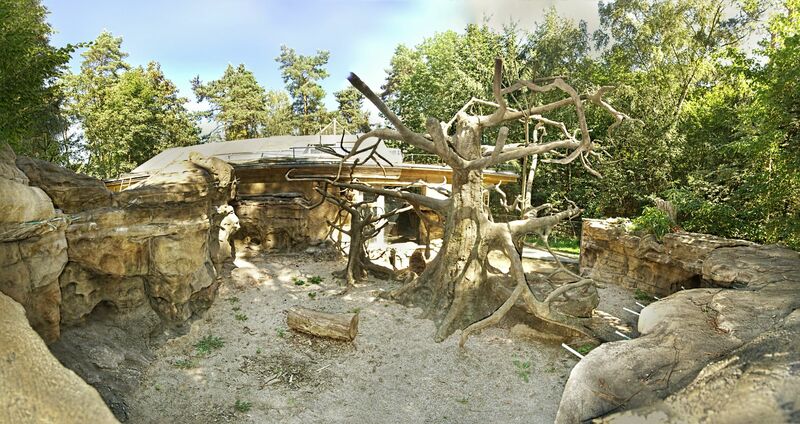 To model it and cover in verdigris was rigorous work so it made us really happy to hear that according to the ZOO keepers everybody considers the tree real. 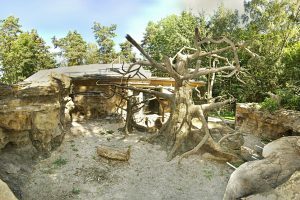 The tree and the stones are all made of sprayed concrete.